Interested in attending Development days this 2018/19 season? 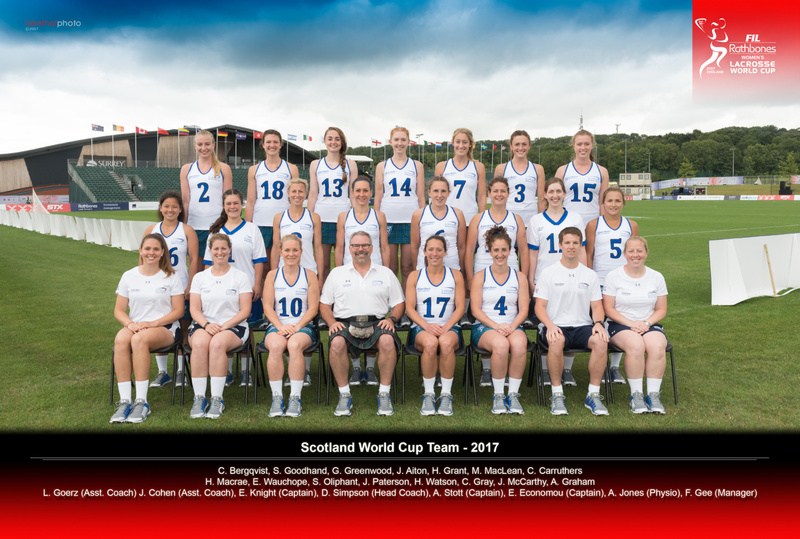 To trial for Scotland Senior Women's squad and or the B squad? To learn, grow and develop as a player. Have fun and or meet new people. Gain some expert coaching and valuable feedback.